Being energy sensitive - What is Energy Sensitivity? How do energy sensitive people show up powerfully in the world? Getting clear on when energy is yours and when it’s not. What does true expansion feel like? “The Universe is wanting you to come forward to lead this beautiful energy dance that we have on offer right now. Your sensitivity is an invitation to live a different way and while some people around you aren’t living like that, don’t wait for them. When you lead you give them the opportunity to expand their energy as well. But you can’t wait any longer because you have what we need to help shift this world, to help humanity really understand and connect with itself on a deeper and different level. SO we need you to come forward.” M.E. Maree Eddings is an energy navigator and strategist, she is a teacher and mentor, a psychic medium and creator of the Vibration Mapping Method. 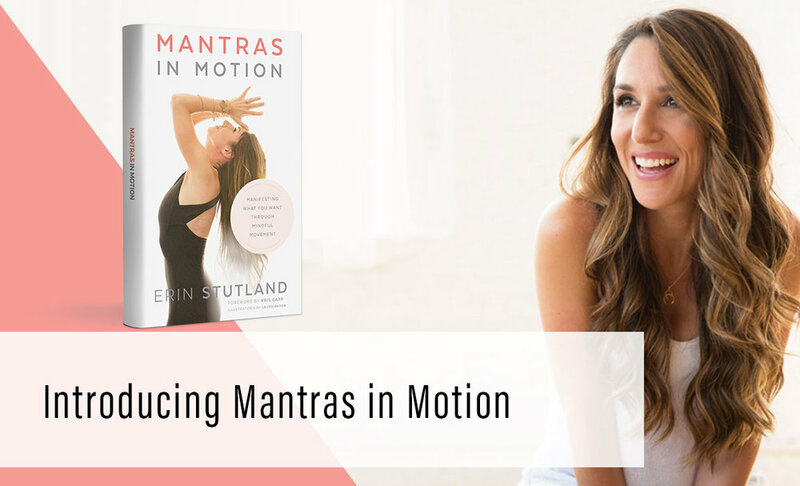 In her signature program DISCERN she guides energy conscious women out from behind the cloak of ‘sensitivity’ to help them leverage their energy so they can inspire, lead and make a new impact in this life. 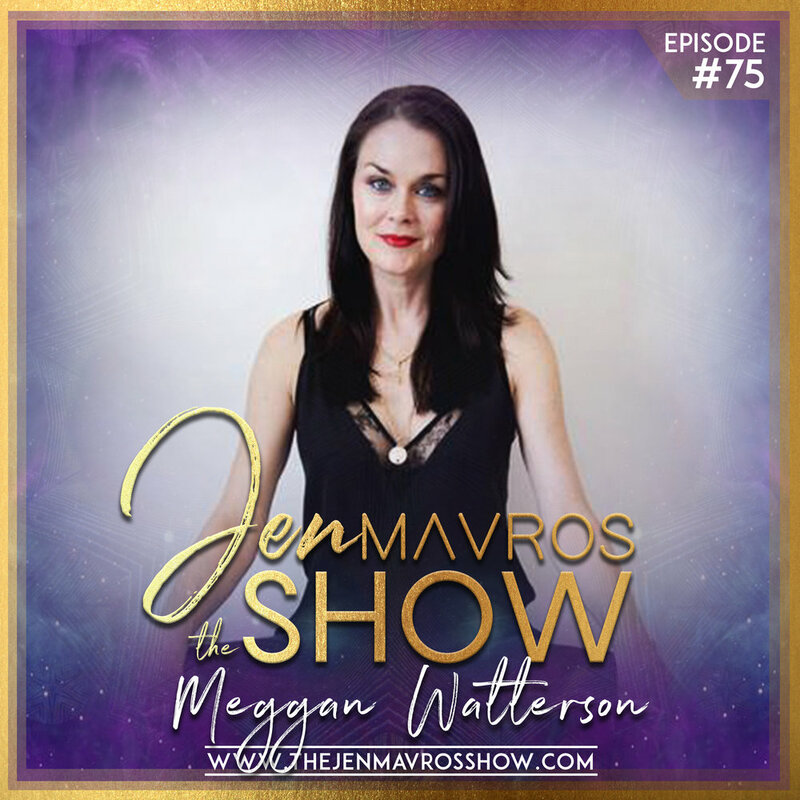 She is an energy vibration expert, who has clearing and mapping people’s energy for over a decade, and has been energetically sensitive her whole life. Her mission is to help energy sensitive women use their superpowers of energy so they can lead this world into a new level of consciousness. She reminds us that becoming energy conscious is not only magical but also highly strategic. And it is right now that we need to change conversation about energy……. She is the creator of The Vibration Mapping Method and The Chakra Colour Energy Release Method and is trained in Reiki, is a Master Practitioner of NLP and Advanced Matrix Therapies and is a lover of ALL things energy. 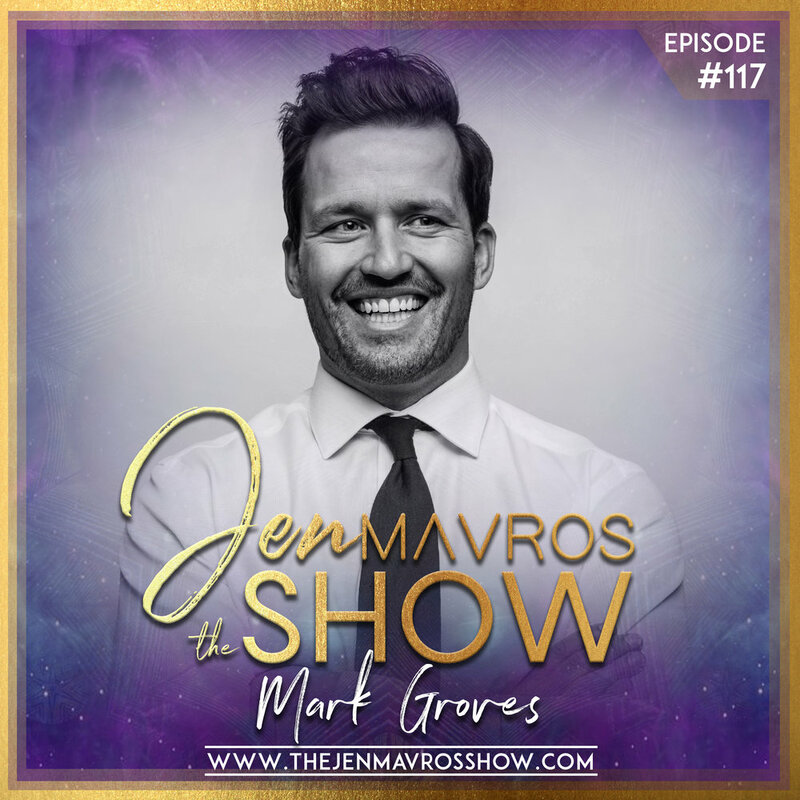 In Episode #40 on The Jen Mavros Show the luminous and soulful glow maven herself, the gorgeous Latham Thomas joins us to discuss YOUR GLOW. Named one of Oprah Winfrey’s Super Soul 100 - a enlightened group of leaders elevating humanity with their work - Latham is helping women embrace optimal wellness and spiritual growth as a pathway to owning their power. It's time sister, to tune into your own magic, discover what makes you tick and expanding your glow power to become the best version of yourself... to witness your own life transform, while contributing to the positive change of the world... and Latham has got you covered. In her latest book, Own Your Glow: A Soulful Guide To Luminous Living And Crowning The Queen Within, Latham takes us on a journey back to self with snackable nuggets and soul-filling practical rituals and lifestyle tips. A wildly enriching dose of power, don't miss this episode! 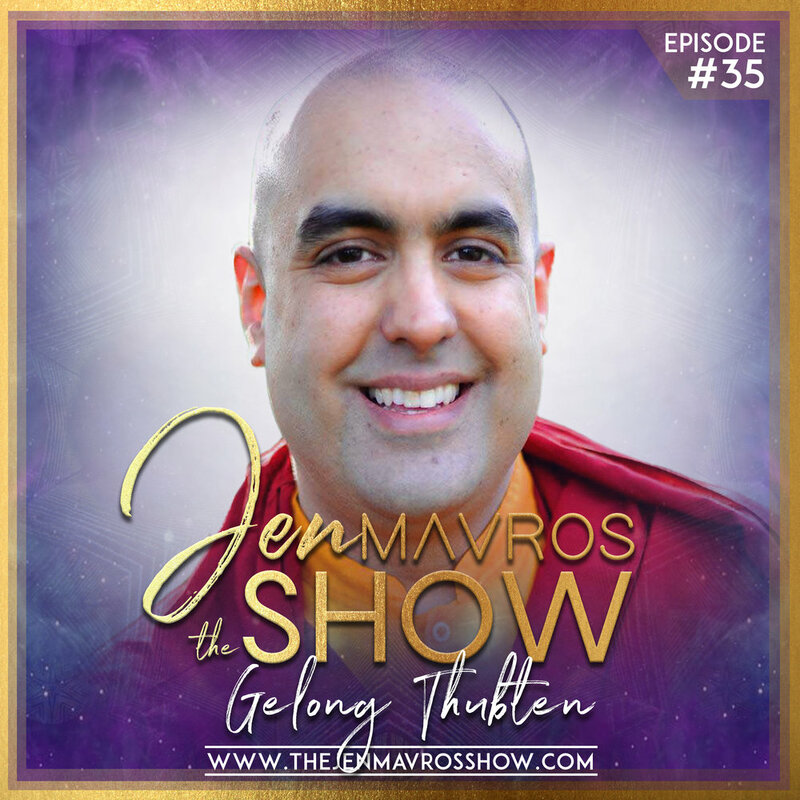 Latham Thomas, aka Glow Maven is a celebrity wellness/ lifestyle maven and birth doula- transforming not only how women give birth to their babies, but how they give rise to the best version of themselves. Named one of Oprah Winfrey’s Super Soul 100 - a enlightened group of leaders elevating humanity with their work- Latham is helping women embrace optimal wellness and spiritual growth as a pathway to owning their power. 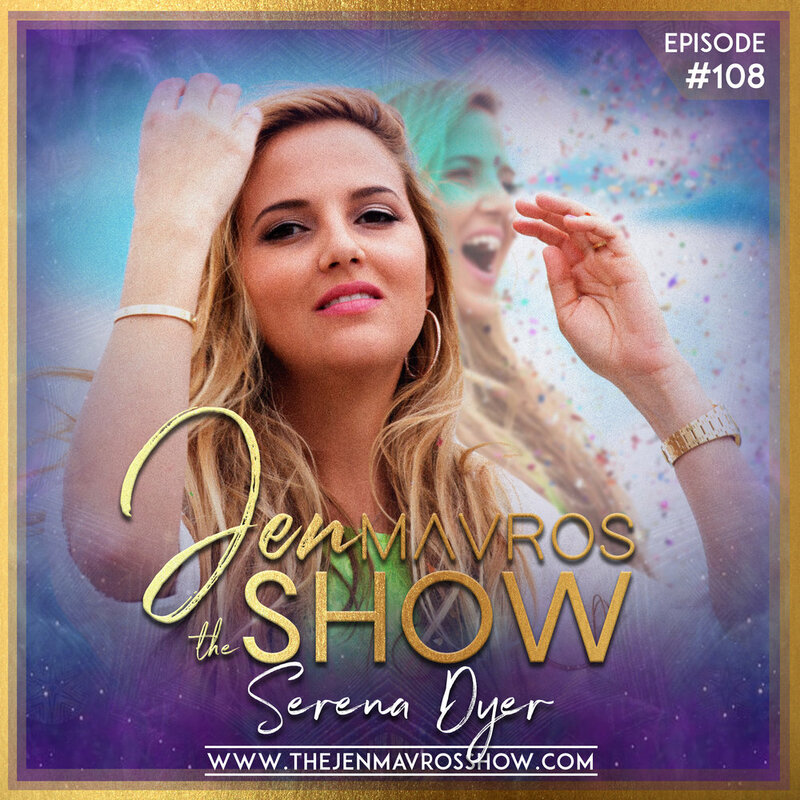 She is the founder of Mama Glow (MamaGlow.com) a lifestyle brand and highly regarded website offering inspiration, education, and holistic services for expectant and new mamas. A graduate of Columbia University and The Institute for Integrative Nutrition, Latham serves on the TUFTS University Nutrition Council as well as the Well + Good Council. Latham is best-selling author of “Mama Glow: A Hip Guide to Your Fabulous Abundant Pregnancy,” a go-to wellness guide for expecting mothers endorsed by Dr. Christiane Northrup, Dr Mark Hyman, Christy Turlington Burns & more. Latham’s highly anticipated secondbook, "Own Your Glow: A Soulful Guide to Luminous Living And Crowning The Queen Within” debuted in September of 2017 and was an instant bestseller, its currently in its third re-print. OWN YOUR GLOW was named the #2 book for self-improvement in 2017 by InStyle Magazine. Having cultivated her wellness practice over nearly a decade she has served as a doula and lifestyle guru for celebrity clients including: Alicia Keys, Debra Lee, Rebecca Minkoff, Tamera Mowry, DJ Khaled, Venus and Serena Williams and more. Latham's leading a revolution in radical self-care teaching women everywhere to “mother themselves first”. She was named one of the “Top 100 Women To Watch In Wellness” by Mind Body Green and has been featured in Fast Company, InStyle, Coveteur, Wall Street Journal Magazine, FORBES, SELF, Essence and more. Latham has graced the covers of Thoughtfully Magazine, New York Family Magazine, Experience Life magazine twice, La Fashionista Compassionista and Heart and Soul. She is the proud mother of 14 year old DJ prodigy and entrepreneur, DJ Fulano.